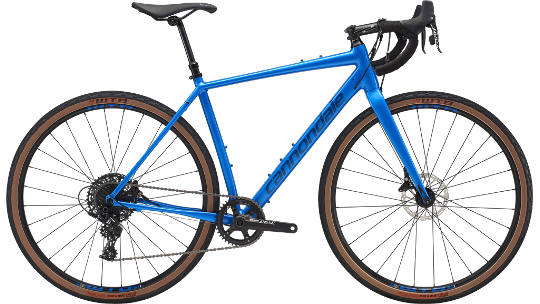 Cannondale designed the Topstone to help you explore further than your standard road bike will allow. This bike is capable of utilising roads less travelled such as gravel and solid off-road routes. 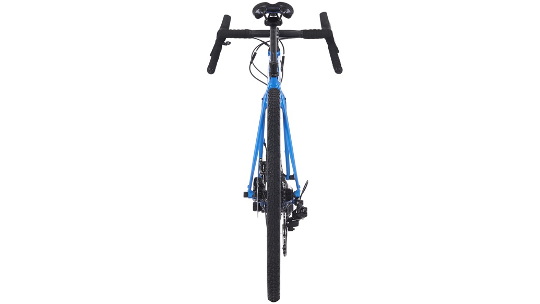 It has been designed with flare handlebars that help to enhance your control when bumps make it tricky. 40c tyres promote brilliant traction that also doesn't slow you down so that you can enjoy riding at speed on your favourite routes. In the top-spec model of the Topstone range, this bike features SRAM's Apex 1 groupset which showcases a 1x11 42t groupset that improves performance in mucky conditions that would usually make front derailleur shifting difficult as well as hydraulic disc brakes that ensure reliable smooth braking on all surfaces and in all weathers. 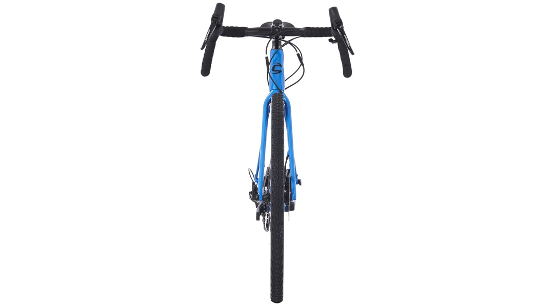 Finally, this model spec's an improved WTB wheelset that is built tubeless ready, preventing silly and annoying punctures which means you can spend more time focusing on having fun and going fast! Pure gravel goodness. With its high-volume tyres, confident rider position and sporty handling, Topstone is ready to smash out big miles on the backroads, explore routes less travelled, or smooth out the chop on your morning commute.